It's- It's- Gotta be Kane! He returns in true fashion, and helps Braun destroy Roman. The show was dominated by The Shield and Miz,Bar,Braun feuds headining into TLC. 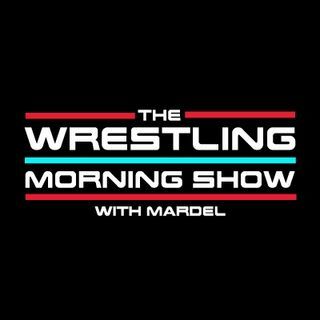 Mardel also discusses, the CW division, Mickie and Alexa and foreshadows TLC. Plus full recaps with audio from last nights Raw.